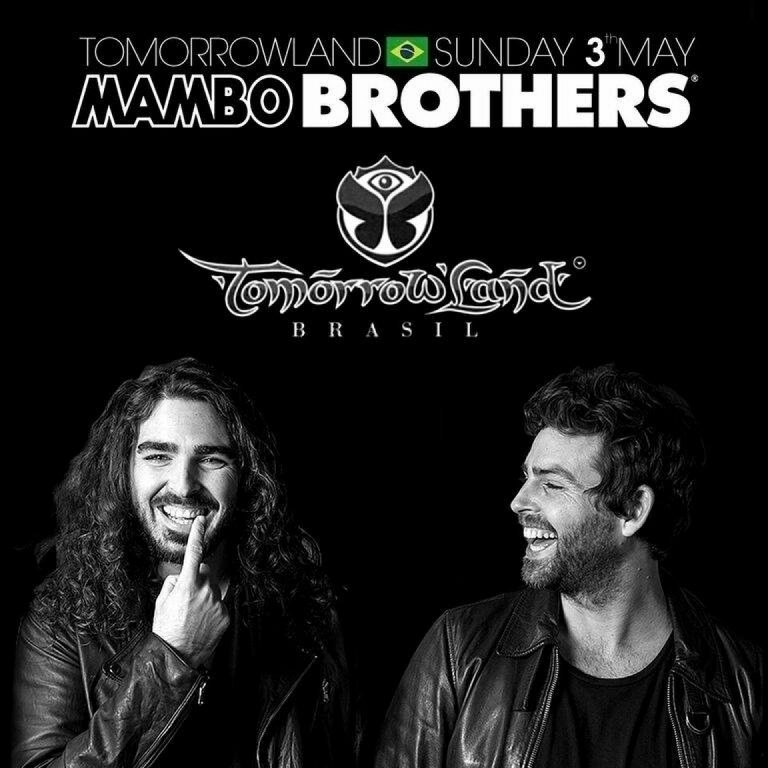 Tomorrowland is coming to South America and the magnificent Book of Wisdom will open for a new exciting chapter. Tomorrowland Brasil welcomes you to the mythical grounds of Itu, a fascinating countryside place, where a lust green environment full of magical creatures and enveloped by the spell of music will be the home of three days of mind-blowing experiences. Those who become citizens of Dreamville, the Tomorrowland camping, will enjoy it even longer: 5 days in an international community, nestled within 1,200,000 m2 of green fields, gourmet food and the most amazing line-up. The magic and inspiration of Tomorrowland Brasil is crafted from Tomorrowland Belgium, where stages and concepts come to life, experiences are shared, and musical explorations are provided. This will be the first time an European festival of such caliber and complexity is held in Brazil. To this, add the natural beauty and the Brazilian hospitality that have made this beautiful and worldwide known warm South American country. In other words, you can’t miss it! On May 1, 2 and 3, 2015, come and join thousands of friends from around the world for the experience of a lifetime!